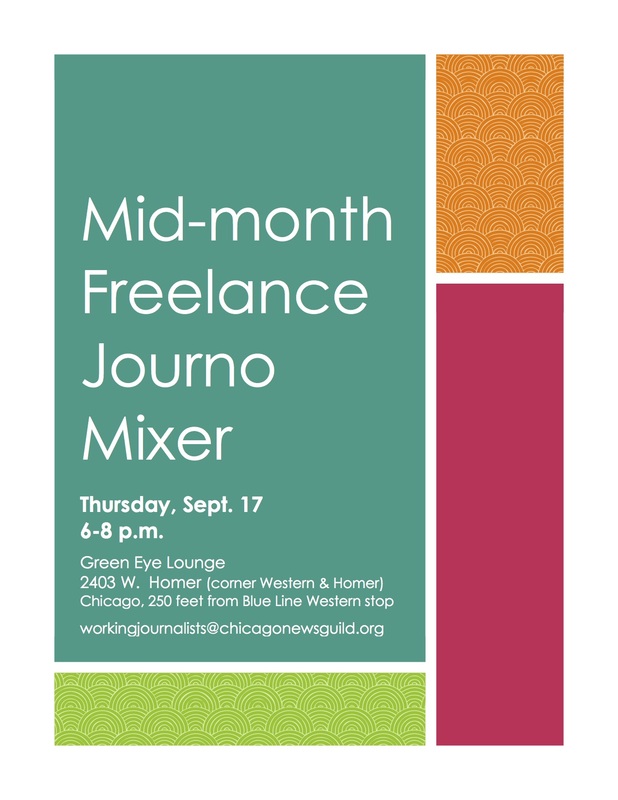 Working Journalists is a unit of Chicago News Guild, uniting and representing freelance journalists in the Chicago area. 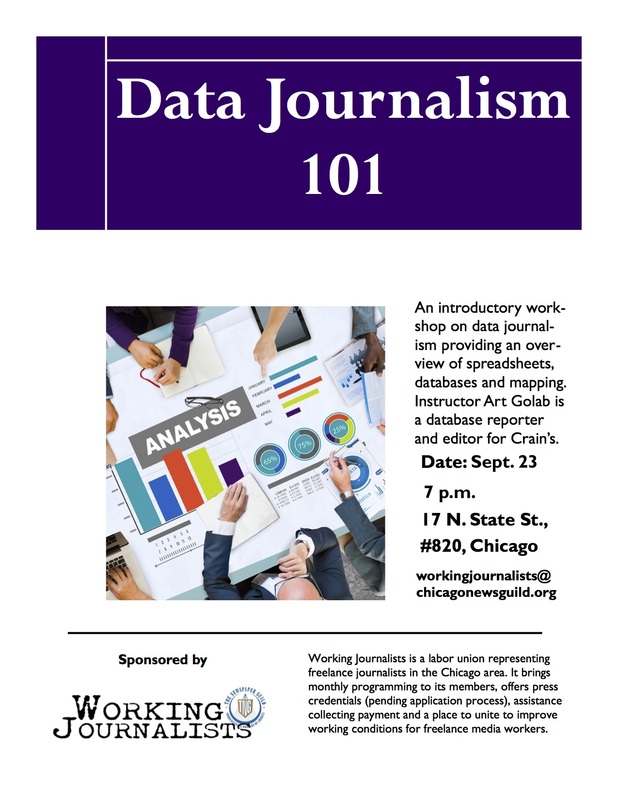 It offers its members monthly events and programming. Check out what it has lined up for September!